The Migration. Aurora Fontinalis. 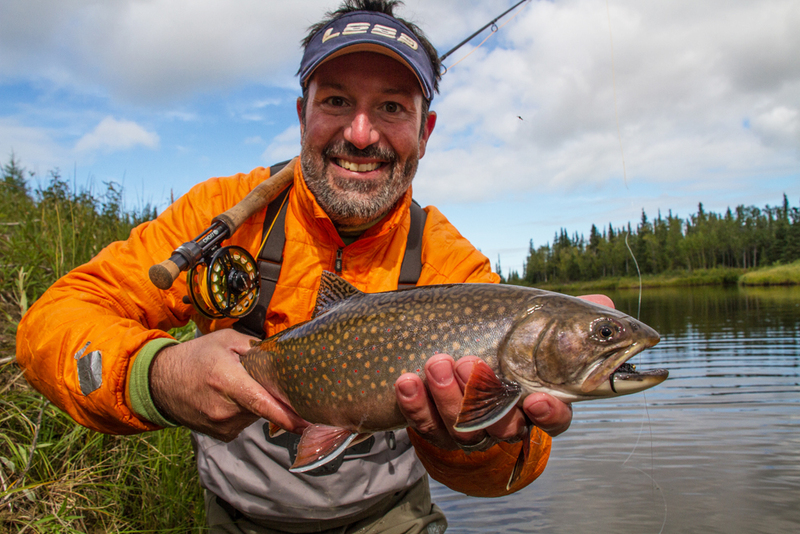 Sea-run brook trout in Hudson Bay tributaries. 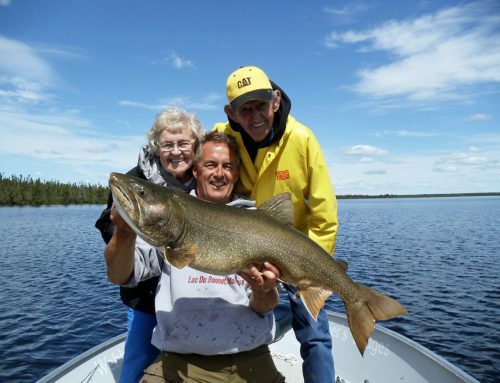 THAT was Stewart Webber’s response when I asked who else had fished the upper Menahook River, south of where it empties into Hudson Bay. Webber would know. 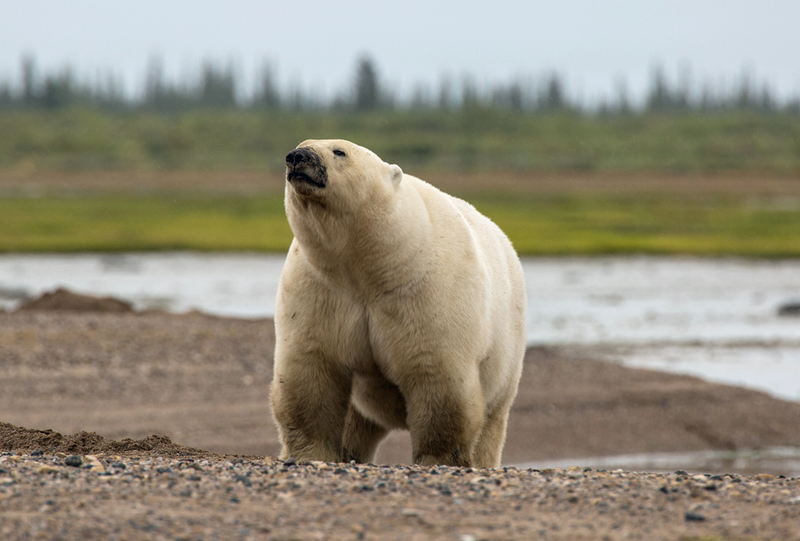 He ran what is now the Nanuk Polar Bear Lodge, an off-the-grid hunting camp turned ecotourism lodge southeast of Churchill, Manitoba, for 12 years. He employed indigenous people, whose offspring still work there today. They also affirmed his assertion. 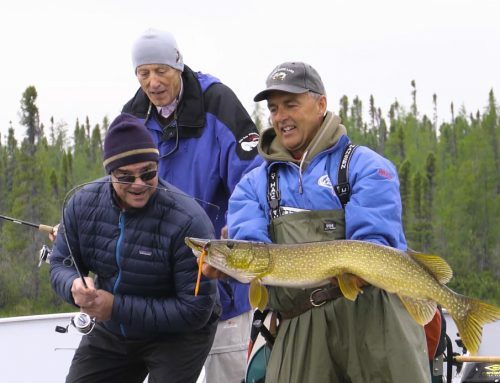 A wild adventure for serious fly fishermen. No one had fished the Menahook, so we weren’t 100 percent sure what we’d catch. 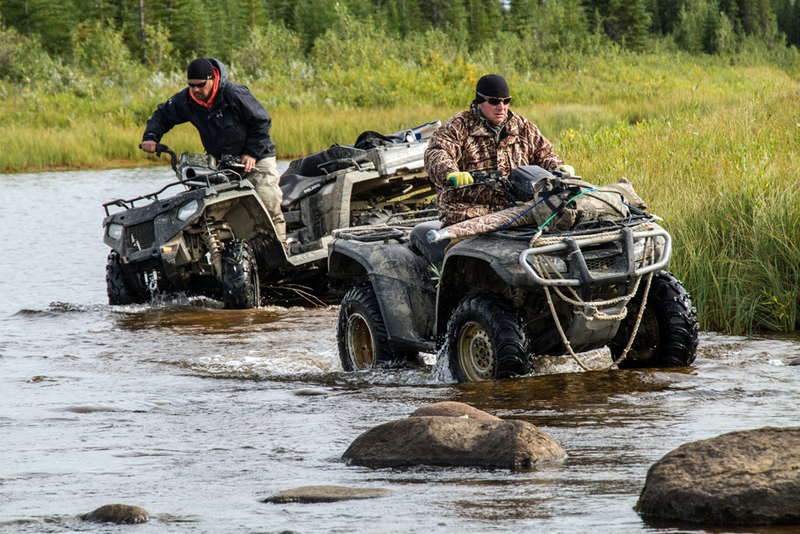 The Menahook is in a remote corner of the subarctic, in an area thronged with polar bears and (we hoped) sea-run brook trout. Webber knew there were brook trout in the nearby Opoyastin, and he’d seen seals feeding at the mouth of the Menahook. Presumably they were feasting on something moving to and from the sea. 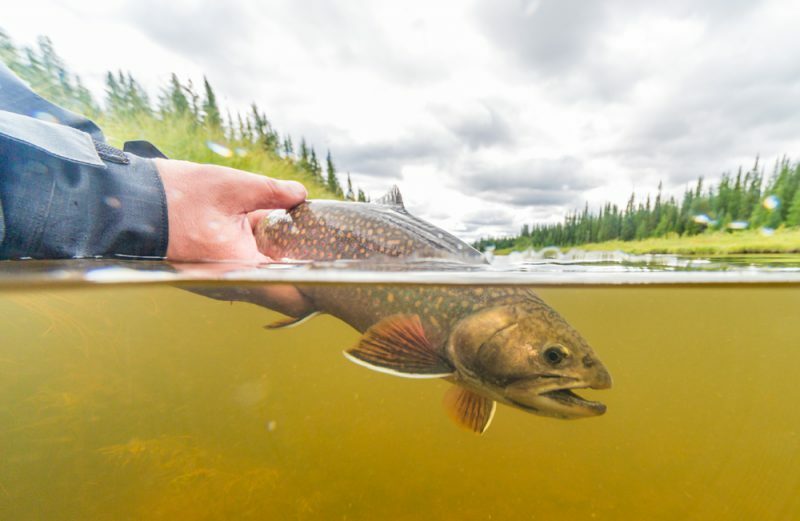 Most of us have caught brook trout in the small streams and beaver ponds of our youth, but a sea-run brook trout is another beast altogether—a potentially salmon-size fish that navigates the salt water to feed and grow, but uses fresh water to spawn. Sea-run trout like steelhead and brown trout are always a possibility wherever their home rivers run into the sea, but a real, honest-to-God sea-run brook trout is a seldom-seen prize in the angling world. 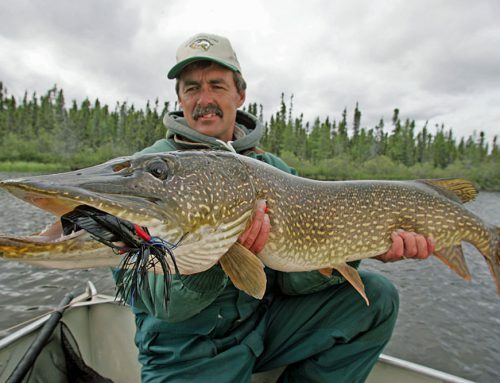 A voracious, seldom-seen prize in the angling world. This is polar bear country. 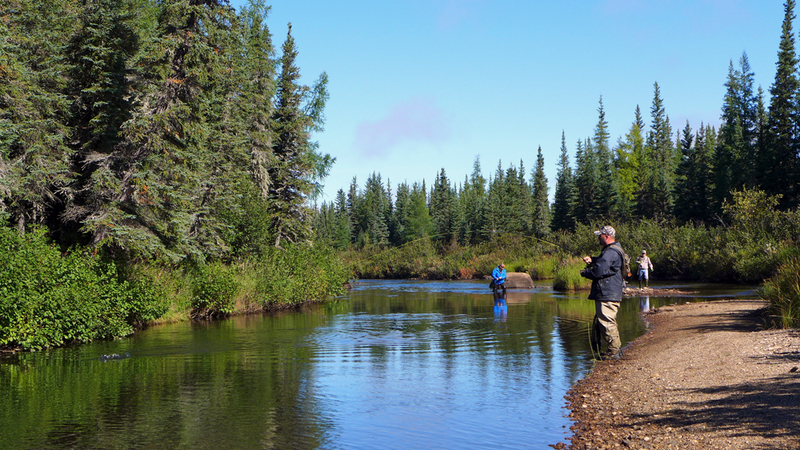 To capitalize on the best timing for both brook trout and polar bears, this adventure is extremely limited. 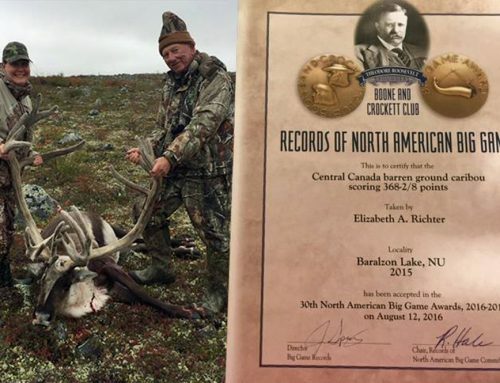 We will only be offering 12 spots on this once-in-a-lifetime trip per season. Note: This is a new trip that will fill up fast. For more information please email Webber’s Lodges General Manager Russ Mehling or call Toll Free 1.888.WEBBERS (1.888.932.2377).